In Historic First, Einstein’s Gravitational Waves Detected DirectlyWASHINGTON – Gravitational waves, the cosmic ripples that distort space-time itself, have been directly detected for the first time. 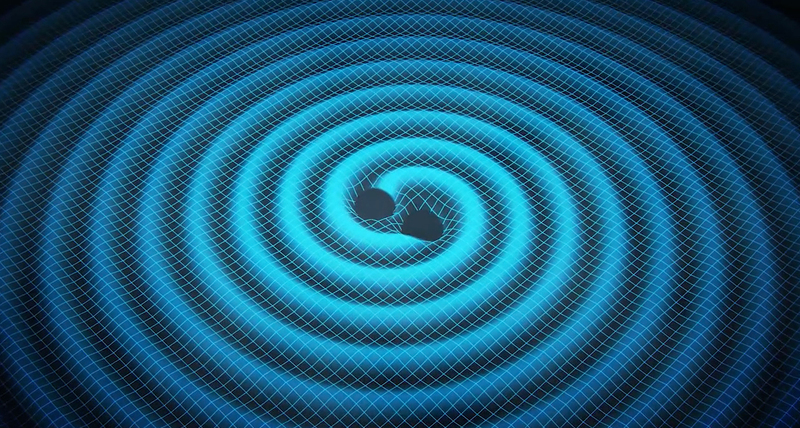 In a highly anticipated announcement today (Feb. 11), researchers affiliated with the Laser Interferometer Gravitational-Wave Observatory (LIGO) reported the detection of gravitational waves. Discovery of a new class of particles at the LHCThe LHCb experiment at CERN’s Large Hadron Collider has reported the discovery of a class of particles known as pentaquarks. The collaboration has submitted today a paper reporting these findings to the journal Physical Review Letters. “The pentaquark is not just any new particle,” said LHCb spokesperson Guy Wilkinson. Europe’s Rosetta Spacecraft Makes Historic Arrival at CometAfter a decade in space and 4 billion miles, Europe’s Rosetta spacecraft has made history: For the first time ever, a robotic probe from Earth is flying with a comet and will soon enter orbit. The European Space Agency’s Rosetta spacecraft arrived at its target, Comet 67P/Churyumov-Gerasimenko, today (Aug. Skeptic Reporter Runs Scared Out of Dalhousie CastleThis video features Helen Parker, a non believer in ghosts, who was filming a news report at 800 year old and allegedly haunted Dalhousie Castle in Scotland. She sat alone in the dark and made jokes about how all ghost stories were just made up and then taunted the ghost by calling out to it. 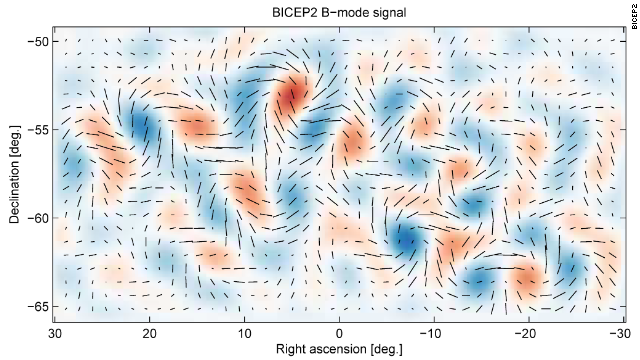 Big Bang breakthrough announced; gravity waves detected(CNN) — There’s no way for us to know exactly what happened some 13.8 billion years ago, when our universe burst onto the scene. 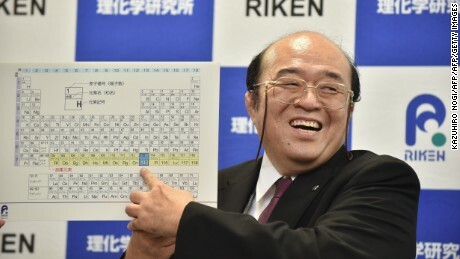 But scientists announced Monday a breakthrough in understanding how our world as we know it came to be. Exploding Star: New Supernova Discovery Is Closest in YearsEditor’s Update for Jan. 23: Skywatchers around the world are taking a look at the new supernova in galaxy M83. To see their new photos and impressions, read: New Supernova in Night Sky Captivates Amateur Astronomers: Photos An exploding star has suddenly appeared in the night sky, dazzling astronomers who haven’t seen a new supernova so close to our solar system in more than 20 years.